As is customary on the VIVA blog, we make it our mission to keep you updated with the latest property market news, both on the Costa del Sol and in the whole of Spain. The latest IMIE (monthly real estate price variation) report from property valuations firm Tinsa, hot off the press just 24 hours ago, concludes that Spanish house prices increased 6.5% in December compared to the same month in 2017. This is the latest in a long succession of average year-on-year price increments for Spanish property dating back to 2015. That is to say, Spanish residential real estate has been more valuable compared to the same month the previous year every month for the last three years. The nationwide interannual percentage difference of 6.5% was the biggest positive price jump experienced in the month of December for over a decade, according to Tinsa’s data… yet another sign that 2018 was a breakthrough year for the resurgence of Spanish property and that now is the time to buy. What caused this price surge? Tinsa’s index highlights a boom for Spanish house prices specifically in two of its five categories: “The Balearic and Canary Islands” and “Regional Capitals and Large Cities”. The former rose a massive 10.6%, while the latter gained 8.7 percentage points against the 12th month in 2017. To indulge you a little more in the stats, and to put the higher of the two figures into perspective, this is the first (and only) time that the price growth for any area breached the 10% barrier in the whole of 2018. The “Mediterranean Coast” category, to which residential property on the Costa del Sol belongs, performed slightly better than the national average, as prices saw a 6.7% hike compared to the previous December. Although not quite as high as the valuation data for Spain’s island territories last month, it must be pointed out that property prices on the Mediterranean coast have recovered by 18.1% since their lowest values during the housing crisis. Given that the national average stands at 14%, it is clear that Costa del Sol property is accumulating value at a faster rate than Spanish house prices in much of the rest of the peninsula. December’s excellent price growth statistics place the average percentage variation for 2018 at exactly 5%, according to Tinsa. As I’ve pointed out once or twice before in recent times, Spanish house prices are set to increase by between 5% and 7% over the course of the next 12 months, so all predictions lead to 2019 following a very similar pattern to last year in terms of residential pricing gains. How does this affect you? Are you more likely to buy or sell property this year? As always, I'm keen to get your comments and feedback... 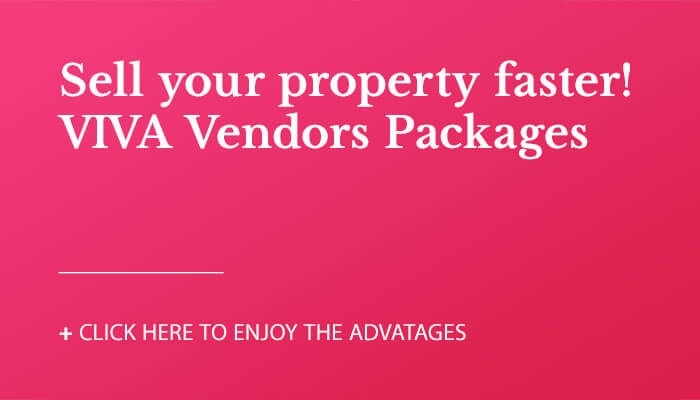 If you're selling and you want to know a) what your house is worth in the current market and b) how to sell it faster, get in touch with us today by clicking on the banner above!